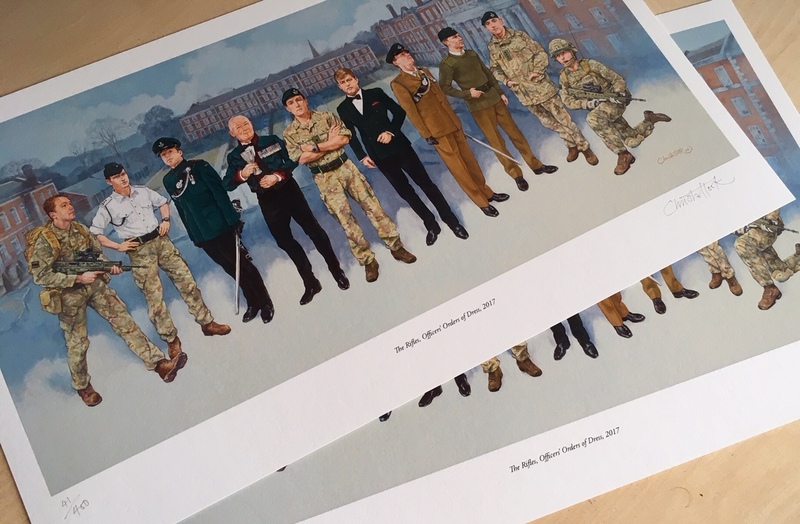 Christa Hook is a fine artist and illustrator for museums, galleries, military organisations, fiction & non-fiction publishers and private commissions. 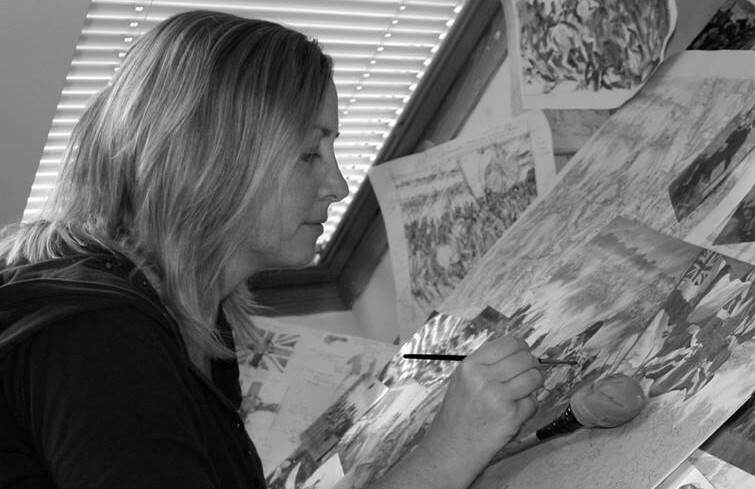 Specialising in history and military history, notably the Napoleonic period and the Peninsular War, Christa's works also include natural history, portraiture and book illustrations. All images are subject to copyright. Where the copyright belongs to the artist, Christa Hook, digital images of these works can be licensed for reuse as well as for prints and cards. Please email info@christahook.co.uk for further information and quotes. Please contact Christa for illustration, museum and private commissions to discuss details and prices. The original artwork that is available ranges from the finished pencil stage of a painting to the completed painting in watercolour, acrylic or oil. Where the work was commissioned for use in a publication the artwork is then returned to Christa for resale, hence these are a lower price. Please also email Christa if there is a work you have seen to see if it's still available as it is a work in progress to upload everything to the site. 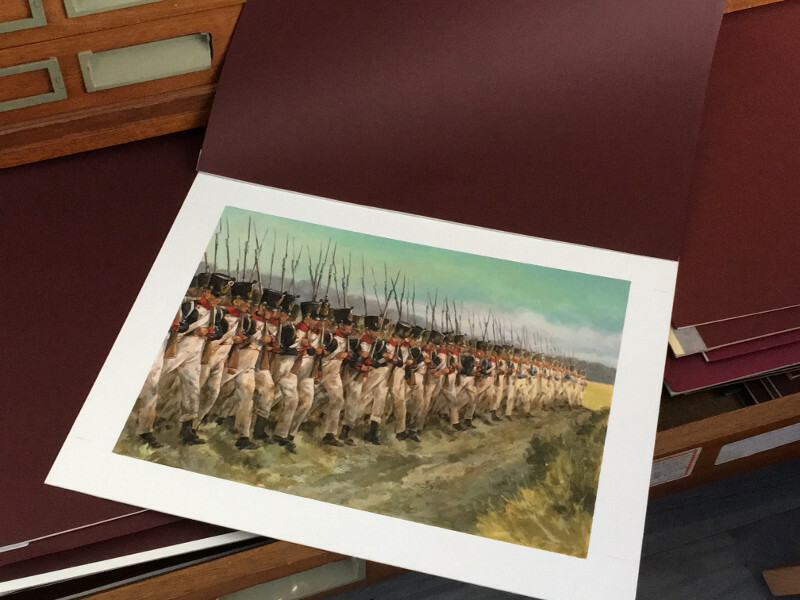 High quality Giclée fine art prints are produced to order on 300 gsm mould made papers using pigment archival inks. Available as A3 and A4 as open editions or, on occasion, limited edition print runs, or for any other dimensions or requirements please email for a quote.